August 13, 2018, Oklahoma City, OK – Kempton Group Administrators, Inc. is proud to welcome Todd Rogers as the new Executive Director of Business Development. 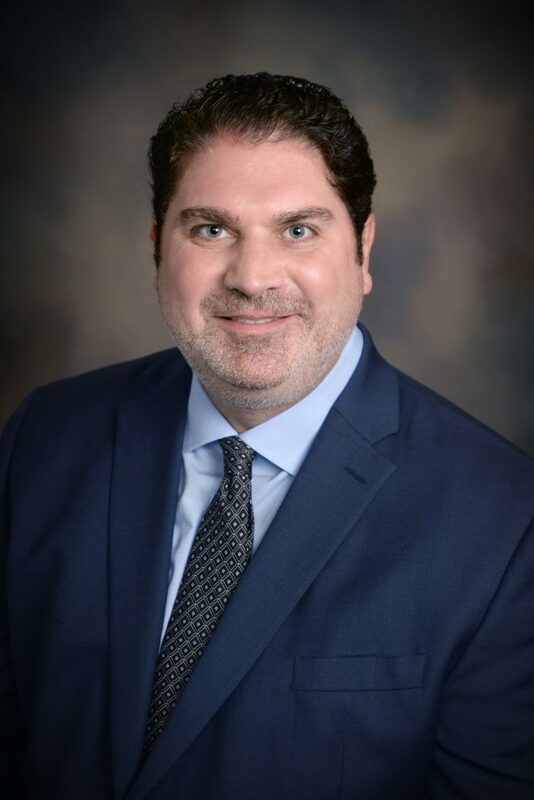 Mr. Rogers joins the team with more than 20 years of experience as an employee benefits and human resources expert, providing valuable guidance and strategic direction in the areas of compliance, employee benefits, and the creation of effective business strategies. As the owner and CEO of RealTime HR in Oklahoma City, Mr. Rogers utilized his expertise to deliver expert service and advice to employers regarding strategic HR initiatives, cost containment strategies, and employee benefits risk management. A graduate of the University of Oklahoma, Mr. Rogers also holds the SPHR and SHRM-SCP designations, and is licensed in Life, Accident and Health Insurance. We encourage you to reach out to Mr. Rogers to extend your congratulations and learn more about his new role with The Kempton Group.